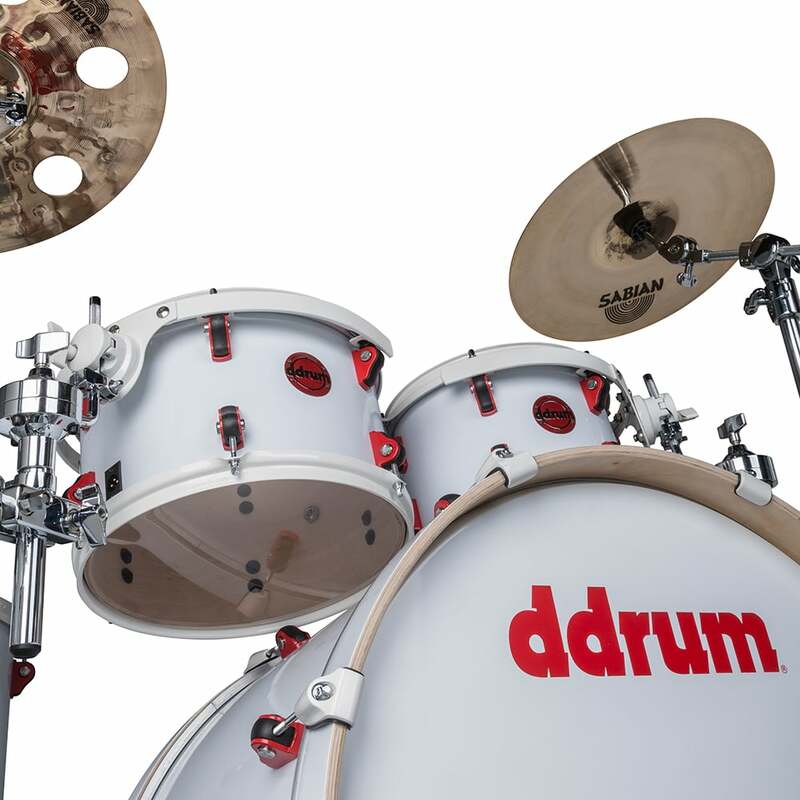 If you liked the original Hybrid 6 kit, but, wanted something a little more streamlined, the Hybrid 5 is the kit for you. 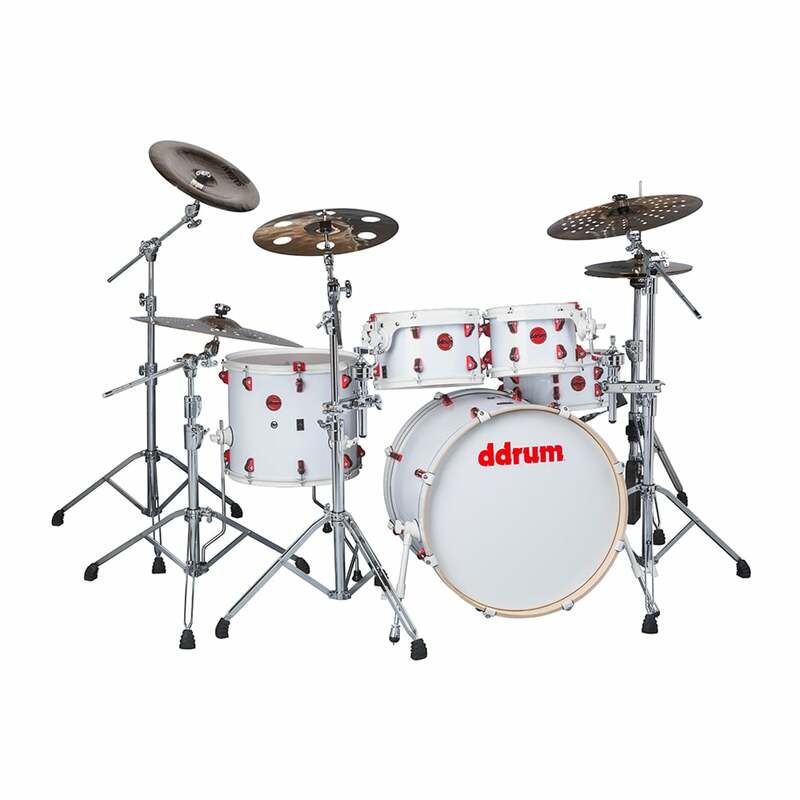 This is a fully functioning acoustic drum set, with the addition of our industry-leading acoustic pro triggers. Seamlessly switch from a fully acoustic setup to a fully electronic setup simply by changing to the mesh heads and letting the built-in triggers do the rest. 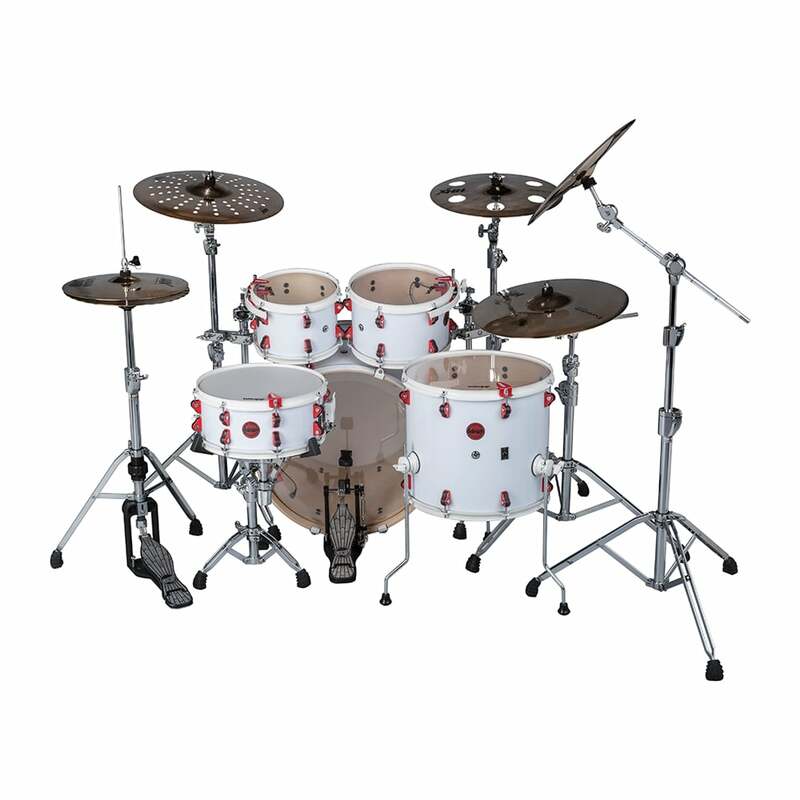 This kit can even be used as reduced-volume acoustic kit, blending the best aspects of both acoustic and electronic drumming to achieve the ideal hybrid sound. The Hybrid 5 has unlimited versatility for live playing, studio recording, or just blowing off some steam at home. 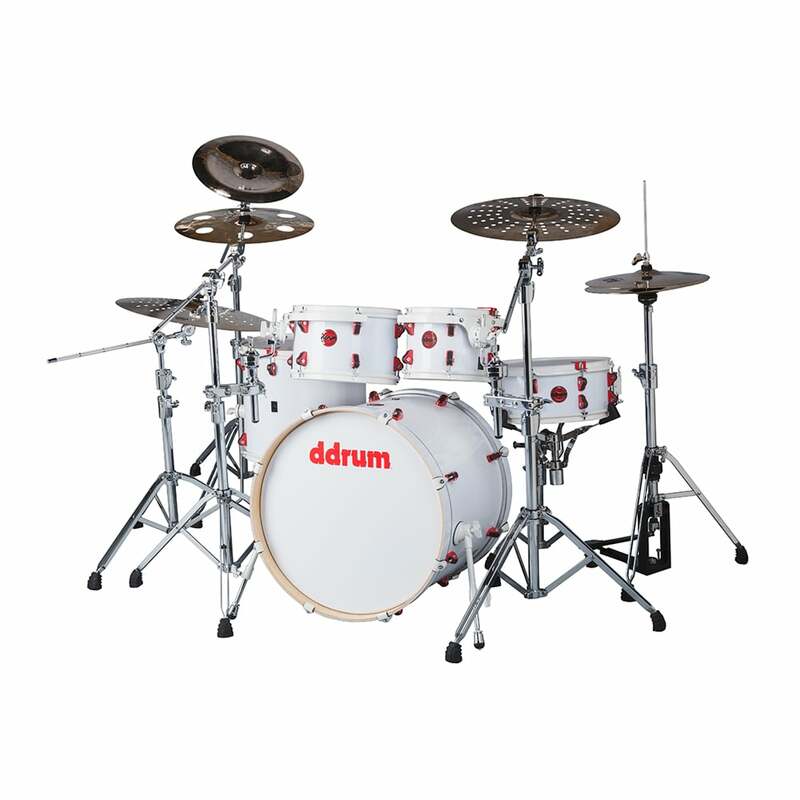 The ddrum hybrid drum set includes player-sized drums with built-in ddrum acoustic pro triggers and shell mounted XLR jacks. 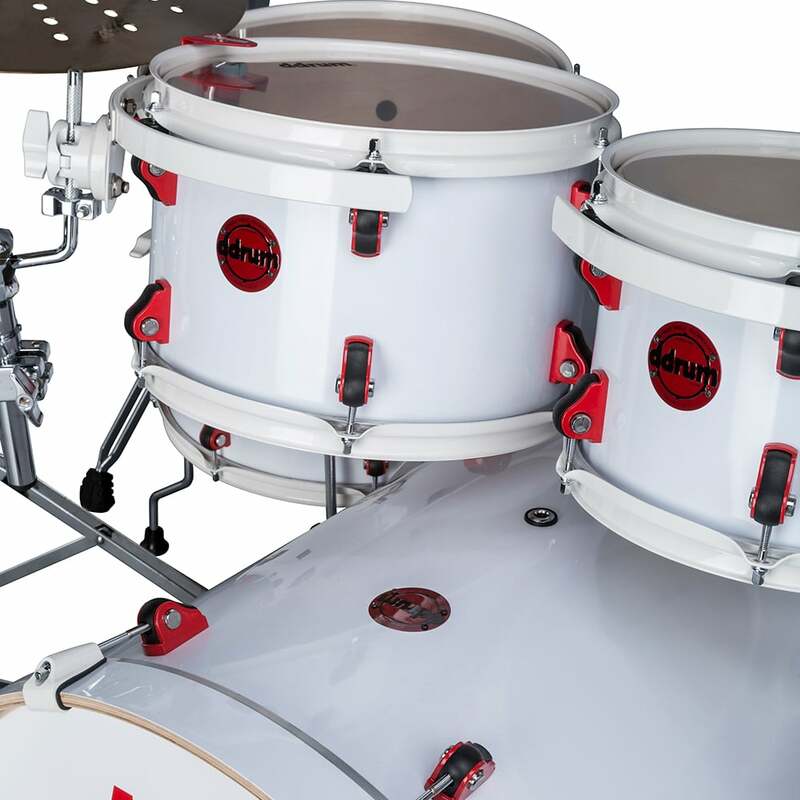 The Hybrid 5 kit includes two mounting tom arms with two connecting clamps and one set of floor tom legs.